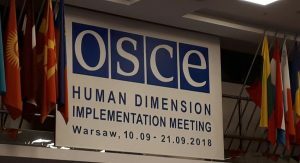 This compilation contains recommendations submitted to the HDIM Documentation Centre in accordance with the established procedure. The compilation is organized by working sessions and by what was submitted by delegations / international organizations / civil society to participating States and, separately, to OSCE institutions / field missions or other international organizations. Recommendations are compiled in original language. 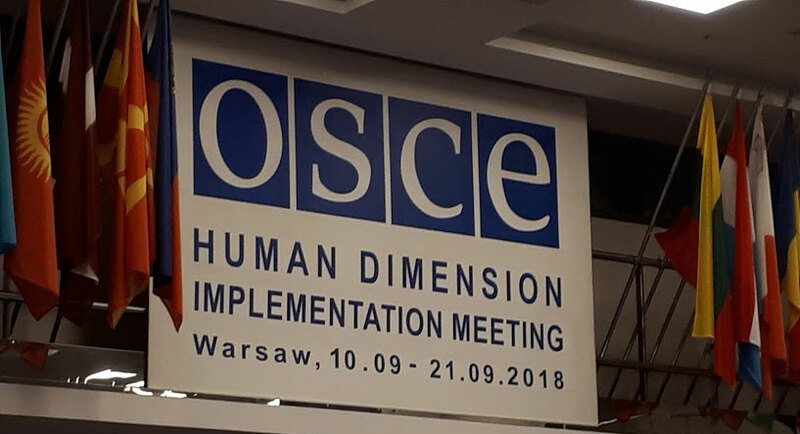 This compilation contains recommendations from all documents received at the HDIM Documentation Centre by the end of working session 9; documents received after this time will be included later in the consolidated summary. Religion or Belief, page 16. – European Union Guidelines on the Promotion or Protection of Religion or Belief, Para. • to respect the article 18 of the UDHR, and to respect the religious plurality.